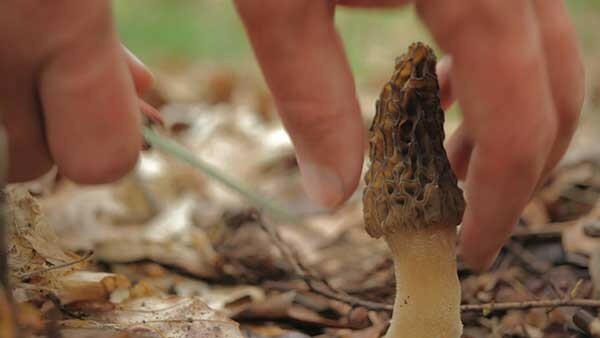 If the slow food movement were a game, mushroom foraging would be the treasure hunt. 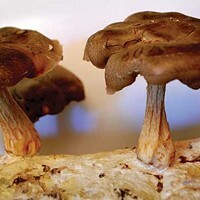 Some mushrooms are poisonous, others edible, and the most delicious are often extremely rare. Finding those coveted fungi requires knowledge and patience—a business where love can be lucrative. 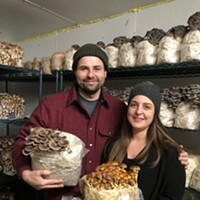 Jason Cortlund, member and editor of the New York Mycological Society, wrote the screenplay for the 2012 feature film on love and fungi that he also stars in and co-directs with Julia Halperin. Now, Forager tells the story of husband-and-wife mushroom foragers who follow contradictory paths. Lucien risks financial instability for the unconventional lifestyle of the nomadic hunt; Regina pursues a more secure route working in an upscale New York restaurant. This food-to-table testament, partially shot in Dutchess County, screens at Upstate Films in Rhinebeck on December 2. Lisa Resnick and Barbara Plume of the Mid-Hudson Mycological Association will lead a discussion after the screening.